Experiences early in life and at other sensitive periods of development change our brains in ways that make us more or less vulnerable to health problems across the lifespan. Science tells us that the experiences we have in the earliest years of our life actually change brain architecture in lasting ways. 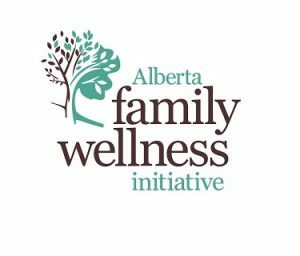 *The research and information on this page are attributed to the Alberta Family Wellness Initiative. To learn more please visit their website and watch their video on Brain Builders.